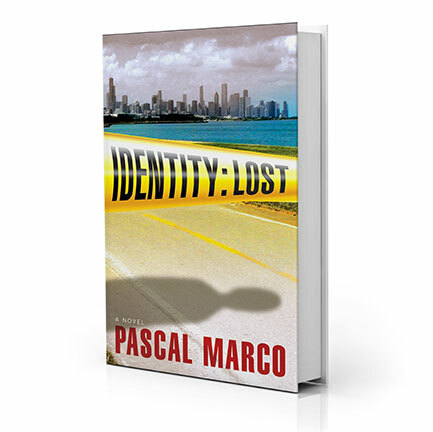 Pascal Marco, a Chicago native and Phoenix resident for over two decades, masterfully constructs an intricate thriller focusing on our country’s fragile infrastructure while addressing head-on the complex issues between citizens and non-citizens of the land. Render Safe is sure to be another success, following in the footsteps of his award-winning, best-selling debut novel, Identity: Lost. RENDER SAFE. 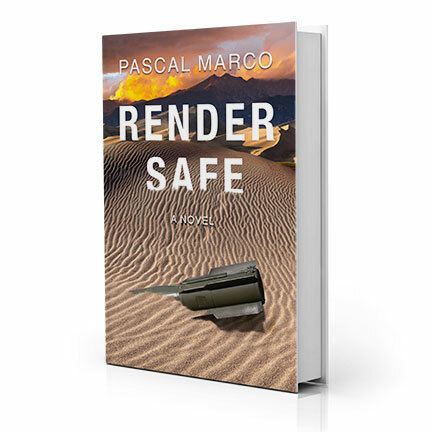 THE NEW NOVEL BY PASCAL MARCO. When a house explodes with a mother and two children inside, Stan Kobe is called to the horrific crime scene. The father, a former Air Force bomb technician, becomes the key suspect, but disappears and is never found. Ten years will pass before another triple homicide occurs with similarities only Stan Kobe knows are common to his decade-old cold case. Convinced the multiple homicides are related, the seasoned lawyer begins an entangled journey to prove his shaky theory to fellow law enforcement as he attempts to solve both crimes. While doing so, he discovers more than he bargains for and uncovers what he believes is a domestic terrorism plot targeted to strike his city’s delicate infrastructure. Most disturbing, though, is that he and his family may also be in the crosshairs. Stan will embark upon a frantic race to render safe the situation as the terrorists begin their countdown to destruction, planting bombs poised to attack the fragile sustainability of one of the country’s largest metropolitan areas as well as those he loves. Subscribe to find out more about Pascal and upcoming book events. © 2016 Pascal Marco. All rights reserved.